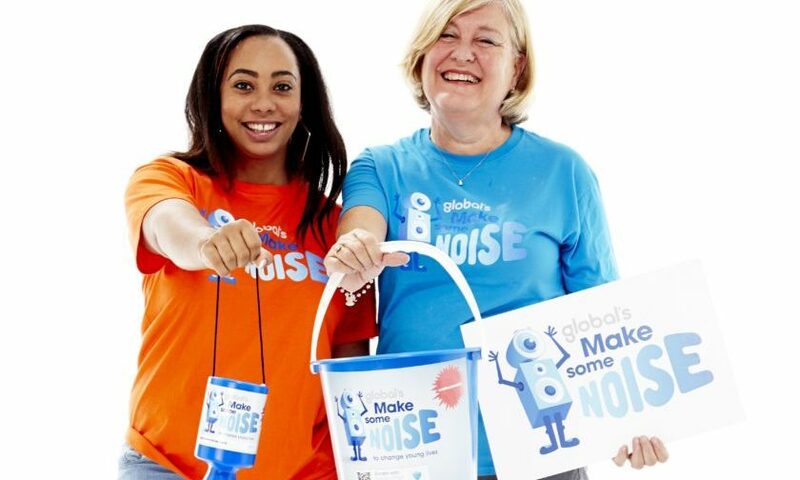 We’re so thrilled that you’d like to fundraise for Global’s Make Some Noise. 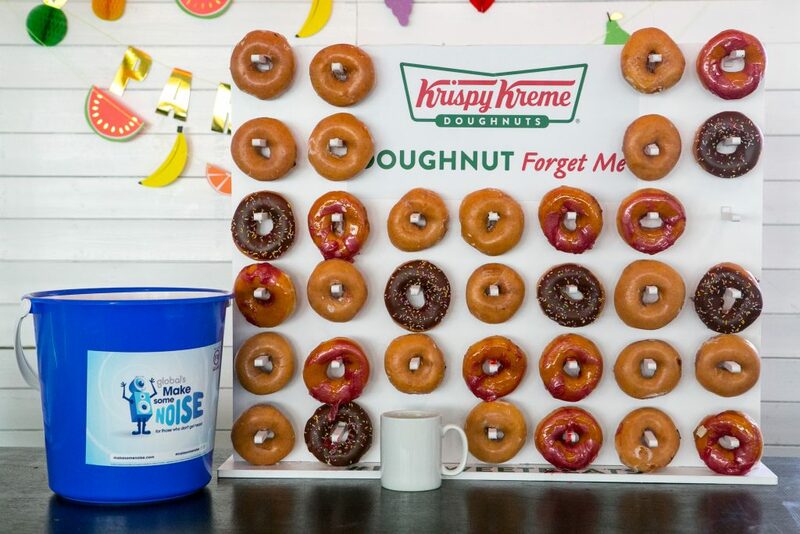 Holding a fundraising event can be a fun and rewarding way to raise money for a great cause, but there are some keys things to remember to ensure it’s safe and legal. 1. Get in touch with your local council for the right licences, trading standards and health and safety issues. 2. You may need Public Liability Insurance to hold an event. You should check with your venue first though, as they may already have it. 3. Always have someone else with you when you’re counting, handling or carrying money that has been raised. 4. Think about anything that might cause harm or injury to someone attending your event and write a risk assessment. You can check out the ‘five steps to risk assessment‘ before holding your event. 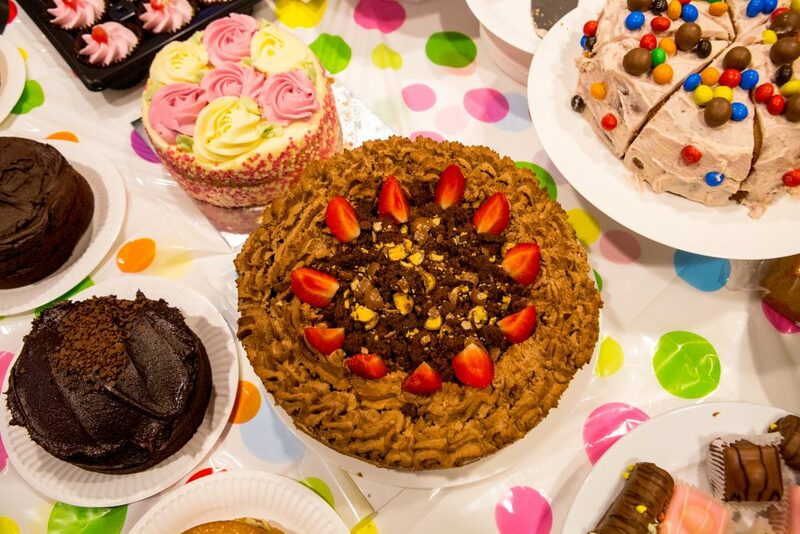 For more advice on setting up your own fundraising event, check out our fundraising pack in the downloads section.